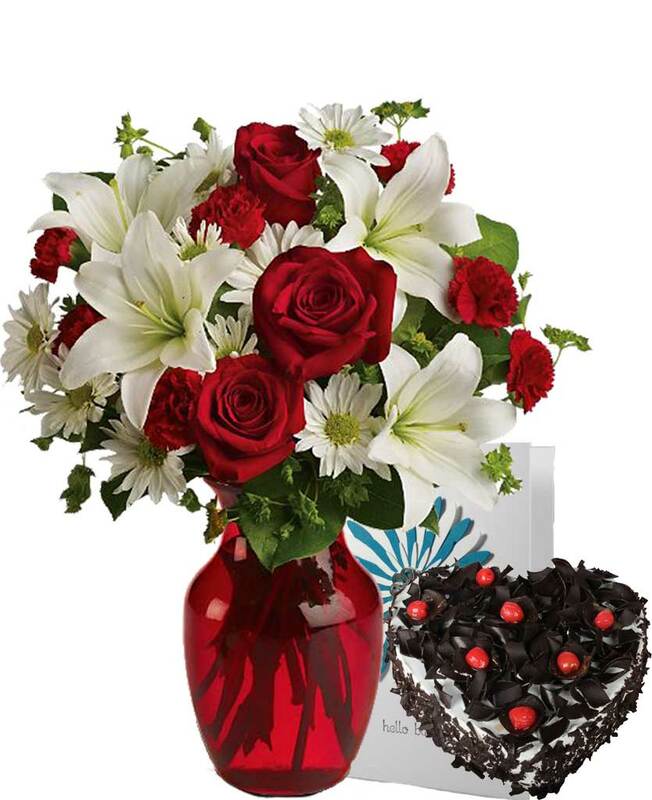 With Myflowergift.com, sending gifts to different places is not an issue. 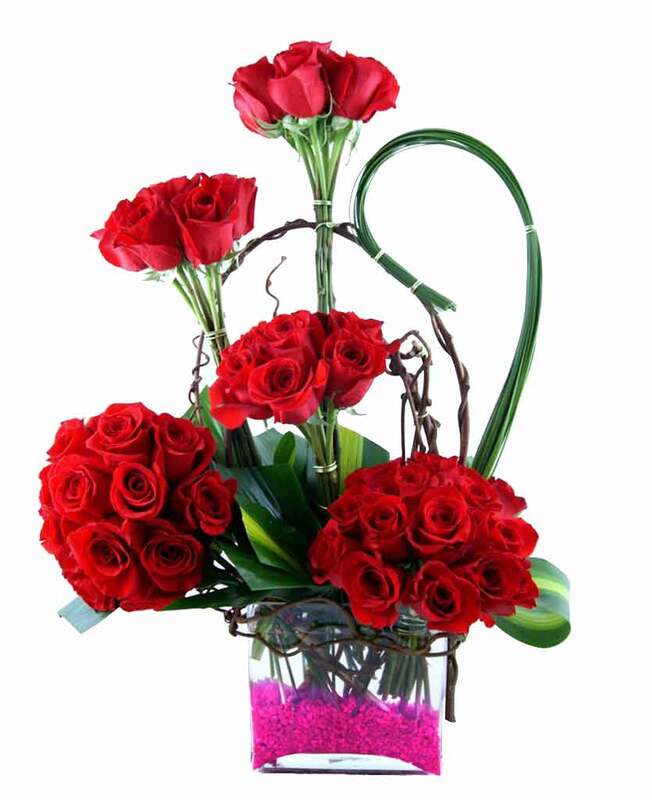 Simply customers have to log on to the website and choose the gift they want us to deliver to their loved one. 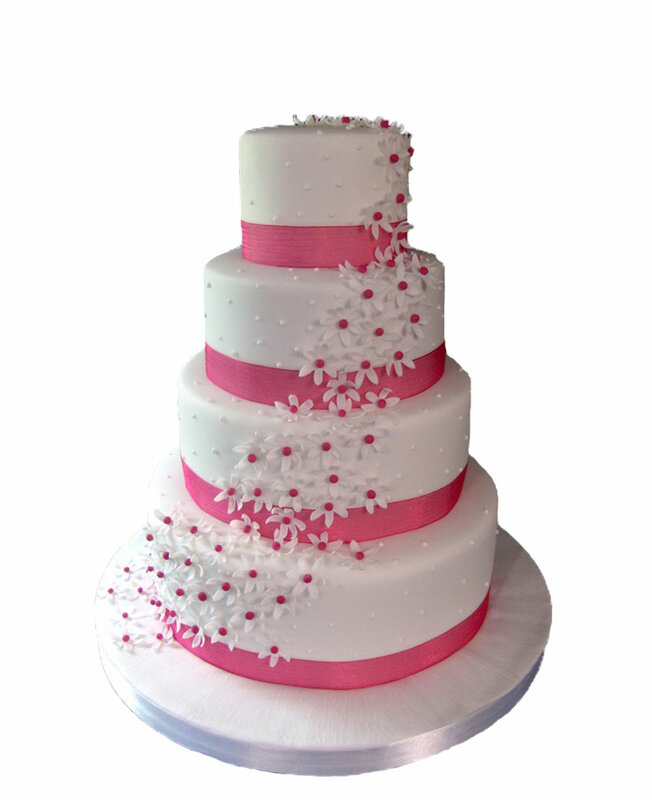 We have varieties of bouquets, cakes and other gift items.